Philippine President Rodrigo Duterte plans to cancel the proposed purchase of 16 helicopters from Canada. The statement comes after Canada ordered a review of the multi-million dollar deal over human rights concerns. The concerns were raised when the Philippines military chief said the aircraft would be used in internal security operations. 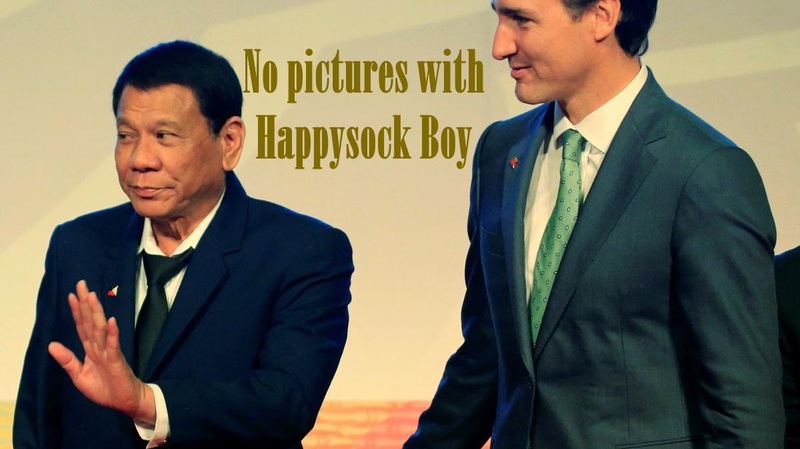 Mr Duterte said on Friday he would ask the Armed Forces to stop buying defence materials from the US and Canada because” there is always a condition attached”.